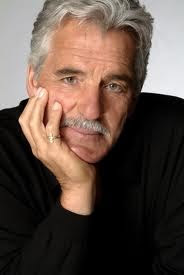 Chicago, IL--Dennis Farina was bigger than life as a a cop and actor. He made lots of friends and never forgot his roots in the Windy City. I know a lot of cops that will want to pay their respects. Monday, July 29, 2013 – Wake, 4:00 – 9:00 p.m.
Tuesday, July 30, 2013 – Service, 10:00 a.m.